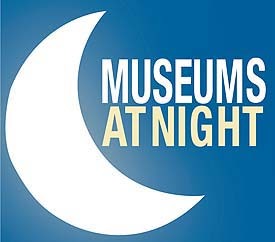 In the UK this year, Museums at Night (in which museums, galleries and other cultural institutions open their doors until the small hours) is taking place all over the country on the 18th to 20th May. In the British capital, all the major galleries and exhibition halls will be participating, including the Museum of London, the Bank of England Museum, the National Gallery, the Design Museum, the British Museum and many others. The Tate Gallery in London will be a hosting an exhibition featuring the works of famous Catalan artist Joan Miró entitled “The Ladder of Escape”, comprising the first major retrospective of his art to be held in Britain for more than 50 years. Lucky Londoners and visitors will be able to visit this display from April the 14th to September the 11th and contemplate 150 paintings, works on paper and sculptures spanning over this great artists 60 year career. The world famous British Museum is easily one of the most popular attractions in London. It’s no wonder because it exhibits the work of man from prehistoric times to present day from all over the world. Highlights of this historical treasure include the Rosetta Stone, the Parthenon sculptures and the mummies in it’s Ancient Egypt collection. However, we would like to touch upon their latest exciting exhibition entitled “Afghanistan. 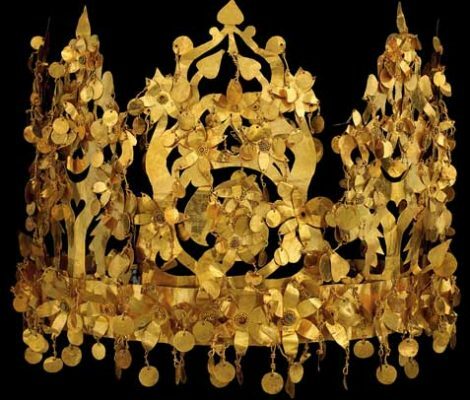 Crossroads of the Ancient World” featuring surviving treasures from the National Museum of Afghanistan, which will be showing in this London museum until the 3rd of July. 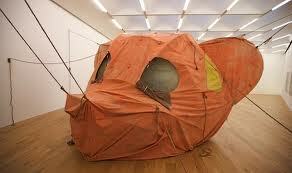 The British Art Show, a touring exhibition that takes place every 5 years, has finally returned to London after 20 years! Hurrah! The show, which showcases the very best of cutting-edge contemporary art in some of the most influential galleries in the country will thus be holding an exhibition from the 16th of February to the 17th of April 2011 in the Hayward Gallery, London. 39 artists will be participating in this prestigious event, and artwork produced over the last 5 years will be on show demonstrating the wealth of talent of artists from all over the country who have created pieces and brand new works especially for the project. 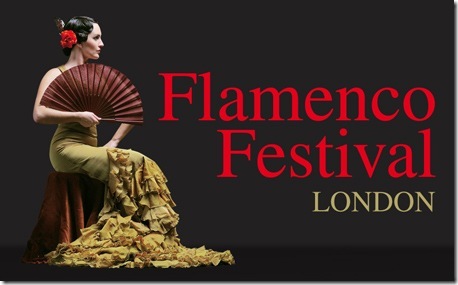 Flamenco Festival in London with Estrella Morente, Tomatito, Miguel Poveda…. 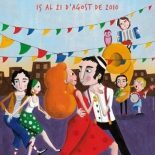 Flamenco now appears to be a universal art, and wherever it goes it seems to triumph which may have something to do with the genuine passion of the dancers and singers, as well as due to the beautiful rhythm and movements associated with this Andalusian art. Whatever it owes its success to, its fame and universality is becoming increasingly clearer with events such as the London Flamenco Festival taking place between the 8 and the 19th of February which will be giving Londoners the opportunity to experience a few days of passion and feel flamenco at the hands of some of the greatest Spanish flamenco artists there are. 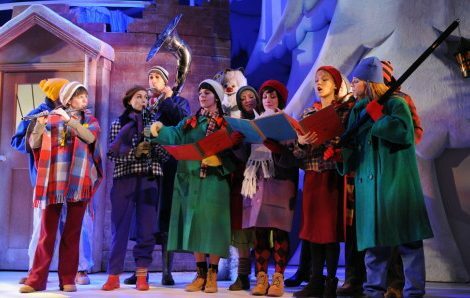 London is just the place to be as even though Christmas is barely over there are lots of things lined up for 2011 and an abundance of activities on the agenda for the entertainment of visitors and locals alike. For one thing Cirque du Soleil has come to the city, the Chinese New Year celebrations are soon to be taking place, and all this is on the cards in addition to theatre productions and some crazy nights out. However, if you would like to try something different and really fun then we would like to recommend the London International Mime Festival comprising cutting edge circus- theatre, adult puppetry and animation, and physical and object Theatre taking place in London from the 15th to the 30th of January 2011. 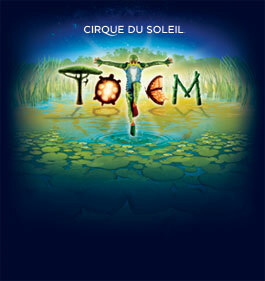 If you’re lucky enough to be in London this January then you should be very excited as Cirque du Soleil, comprising a dramatic mix of circus arts and street entertainment has arrived in the British capital with their Totem tour, and the show will be opening on the 5th of January until the 17th of February 2011. 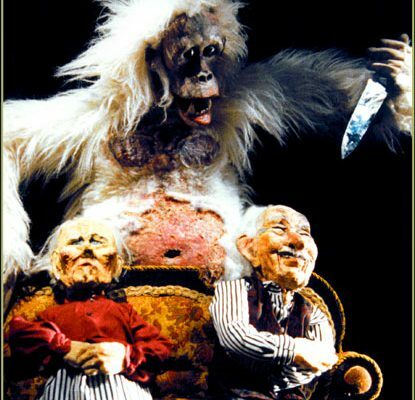 In honour of this special occasion the Royal Albert Hall in London has once again been transformed into a sumptuous big top for the entertainment of locals and visitors alike. It’s been long awaited and let’s be honest it was bound to happen, but Shrek the musical has finally arrived in London. 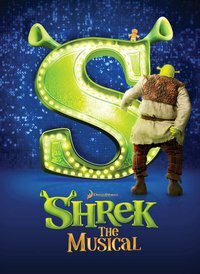 This fabulous theatrical version of the film will be opening on the 6th of May 2011 for all you lucky Shrek fans and film fanatics out there in the Theatre Royal on Drury Lane, London. London is looking very festive at the moment with all the Christmas lights illuminating the streets, all the decorations adorning the city, the snow occasionally settling on the buildings, and the array of seasonal events, activities, and fun festive things to do on the London agenda this season. However, if you feel like something Christmassy but fancy taking a break from the cold on the streets then we have just the thing for you. The theatre can be festive as well and this Christmas season there are lots on offer in the way of Christmas plays as well as alternative productions and shows, however given that tis’ the season and all that we thought that we would make a few suggestions in the way of plays about Santa and snow in keeping with the season. So, check out our humble suggestions for you to enjoy in the British capital this Christmas.